We are honoured to host the incredible Fashion Roundtable for the next in their series of informative, disruptive and dynamic talks. Professor Swati Dhingra – Associate Professor of Economics at the LSE & Economics Expert at Fashion Roundtable. Chaired by Tamara Cincik – CEO and Founder of Fashion Roundtable. 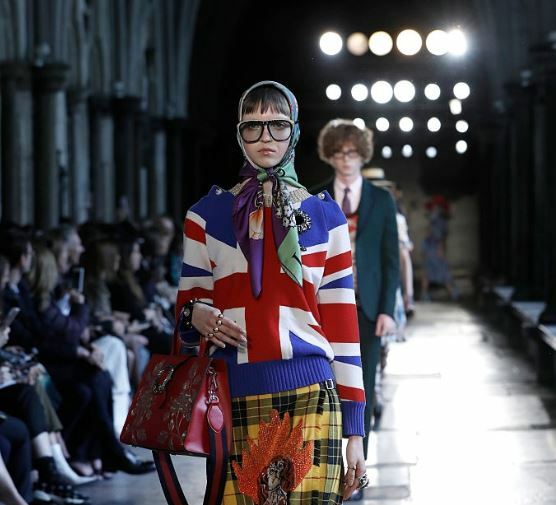 The evening will focus on the impact Brexit may have on the Fashion Industry. It aims to address your questions about the future of businesses within the industry. If you would like to attend this insightful exclusive event, you can purchase tickets here. Profits from ticket sales goes to the work of Fashion Roundtable.